What's All This Malarkey About Malarkey? : The Two-Way Malarkey is "meaningless talk, nonsense." Vice President Biden said that's what GOP vice presidential nominee Paul Ryan was spreading. Where the word came from is a bit of a mystery. "With all due respect, that's a bunch of malarkey," Vice President Biden said during Thursday's debate as he challenged Rep. Paul Ryan's assertion that U.S. foreign policy has unraveled under President Obama. Vice President Biden thought much of what his opponent said Thursday night was malarkey, and his face often showed what he was thinking. A little later in the debate, Biden said Ryan's criticisms were "a bunch of stuff" — and when moderator Martha Raddatz asked "what does that mean?" he said, "we Irish call it malarkey." 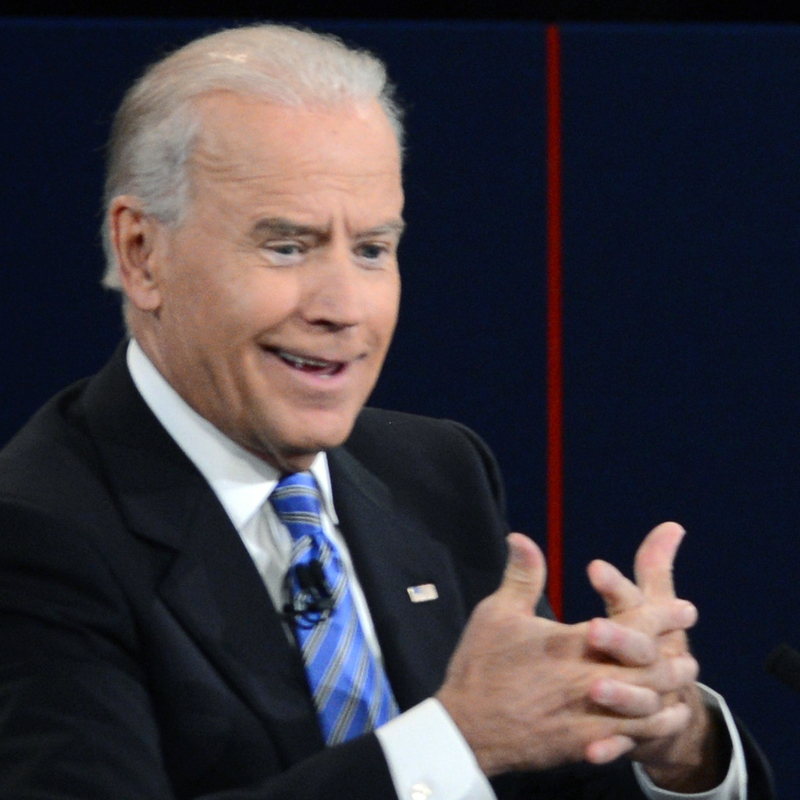 Biden's use of the word has many asking: Where does it come from? According to Oxford Dictionaries, malarkey is "meaningless talk; nonsense," it came into use in the 1920s and its specific origin is unknown. There is an Irish name — Mullarkey. But a connection from the name to the word hasn't been established. Malarkey might even be from modern Greek: "μαλακός (malakos) soft, or its derivative μαλακία (malakia)." The Economist's Johnson blog is skeptical of direct Irish connection: "Early American citations originate in Wisconsin, Indiana and San Francisco, not the most heavily Irish cities of Boston and New York. Did Irish influence on American English really spread that far that fast?" "We can likely thank a cartoonist of Irish descent, Thomas Aloysius Dorgan ('TAD' for short), for popularizing the word. You might recall Dorgan's name from previous discussions of hot dog ... [he] helped to circulate some other words in the American lexicon, among them malarkey, hard-boiled, and kibitzer. "When Dorgan began using the word, its spelling wasn't settled. In a cartoon of his that appeared on Mar. 9, 1922, the word Milarkey was used as a fictitious place name. Two years later, on April 2, 1924, he used the word Malachy, apparently with its nonsense meaning ('Malachy — You said it — I wouldn't trust a lawyer no further than I could throw a case of Scotch')." Now, don't give us any malarkey on this: Can you add some good information about where the word came from?